Logistics is not only the area to get big gain but also be subject to considerable risks, especially when shipping high-value, expensive goods. In different situations, both manufacturers and transporters can take responsibility. 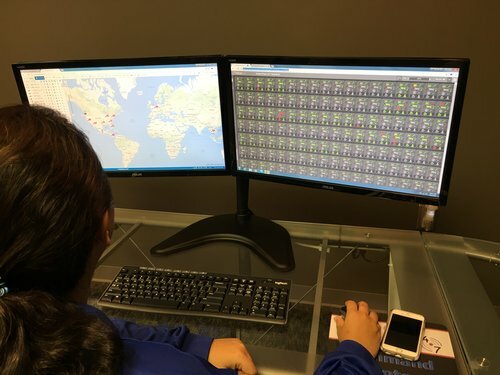 Our American partner ShadowTrack 24/7 offers them the solution that has already proved its efficiency with more than 10,000 shipments securely completed. Read the article to learn more. For the second quarter of 2017, cargo thefts on the territory of the U.S. and Canada caused $17 million loss. ShadowTrack 24/7 is determined to improve these statistics. The company offers the ST-Solo, a new solution integrated with Wialon and developed with the focus on status and safety monitoring of individual packages. A special wireless tracker with integrated light and temperature sensors is attached to the cargo at the point of departure. 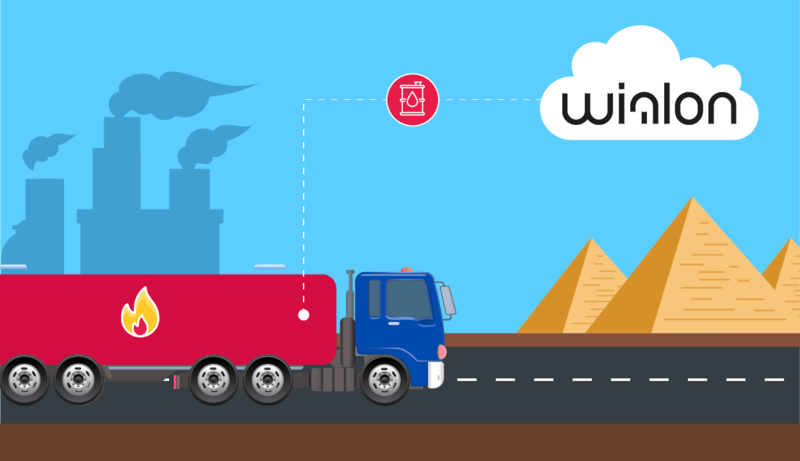 During transportation, the tracker sends critical location and condition data to Wialon in real time. In case somebody opens a package/semi-trailer (depending on the place where the tracker is attached), turns off a refrigerator or the shipment goes out of the route, a dispatcher will be notified right away. After the cargo arrival, the tracker is retrieved and mailed back to ShadowTrack 24/7 using a special pre-addressed and pre-paid USPS shipping label. In less than 27 days the company will get back its device. On the whole, the client almost doesn’t have to manage the devices. The cost-effective and convenient ST-Solo saves up to 45 minutes a day. It is enough to have a look at the tile to get to know about the stop in a restricted area, temperature breach or deviations from the route. If there are any issues with the certain unit, the symbols on his tile change their colour from green to red, which signals the dispatcher to respond. In case the client needs analytics and reports, access to parameters in messages and some other additional functions of the tracking system, the dispatcher has access to both Wialon and ST-VIP. Cost-effectiveness. One of ShadowTrack 24/7 clients calculated that he saved $35 per shipment after the switch to ST-Solo from a similar solution. Simplicity. Due to the user-friendly interface, one person is able to control lots of valuable items without a special training. Processes transparency. 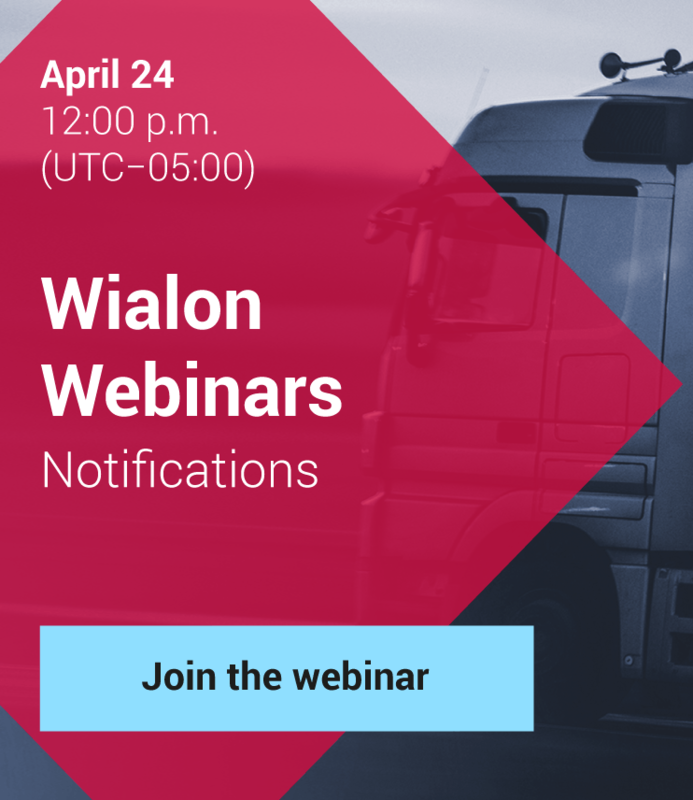 By using Locator tool in Wialon platform, the dispatcher can generate a clickable link to send to the client which provides access to the cargo location and status. Data is displayed in a browser window in the form of tracks on the map and messages from the units. Analytics. If the cargo receiver has any complaints about the package state when delivered, you will be able to prove that in the course of transportation there were no violations (temperature breach, unauthorized stops, etc.) and that you are not to blame for non-conforming goods. But the ST-Solo tracker is not the only thing that ensures cargo security. Thanks to its hardware universality, Wialon and therefore ST-VIP, can get data from any type of devices that are used at different stages of shipment. Temperature sensors and door opening/closing sensors will secure the cargo from being spoiled in course of inland transportation. In the process of sea shipping, you can track your cargo in real time via satellite terminals and GPS-locks connected to them. It is system universality that clients highly appreciate because in such cases, the cargo is protected on a twofold level: by providing information of individual packages and the transport containers and trucks in which they are transported.So, if you have an interesting story about how and in what field you use Wialon, write to marketing@gurtam.com. The article on your project will be published on our blog and everybody will get to know it!